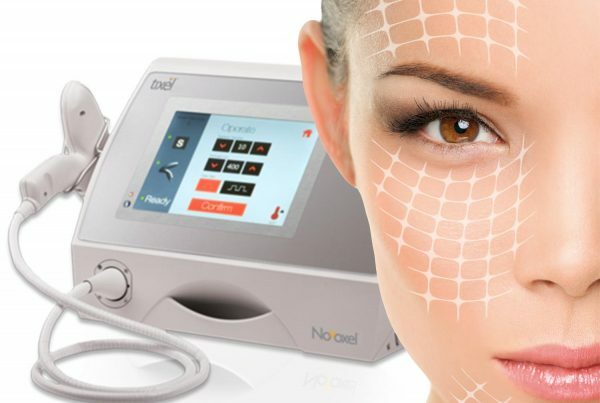 The Intraceutical oxygen facial is facial designed for people with busy lifestyles. 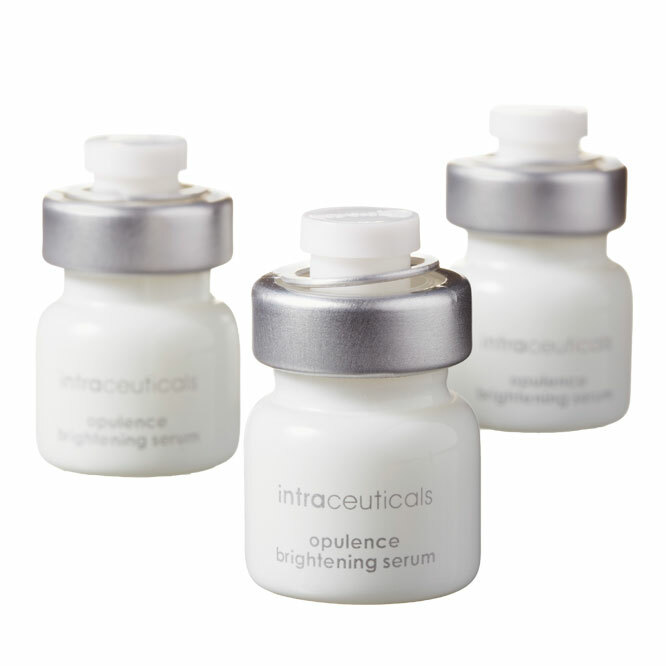 It deeply refreshes and rejuvenates tired-looking skin and is excellent at addressing skin quality issues. It uses calming hyperbaric oxygen to push hydration deep in the skin and works instantly to lift, tone, plump and reduce wrinkles. The skin rejuvenation doesn’t stop once you leave the clinic – we send you home with professional grade home care kits to continue to repair your skin. 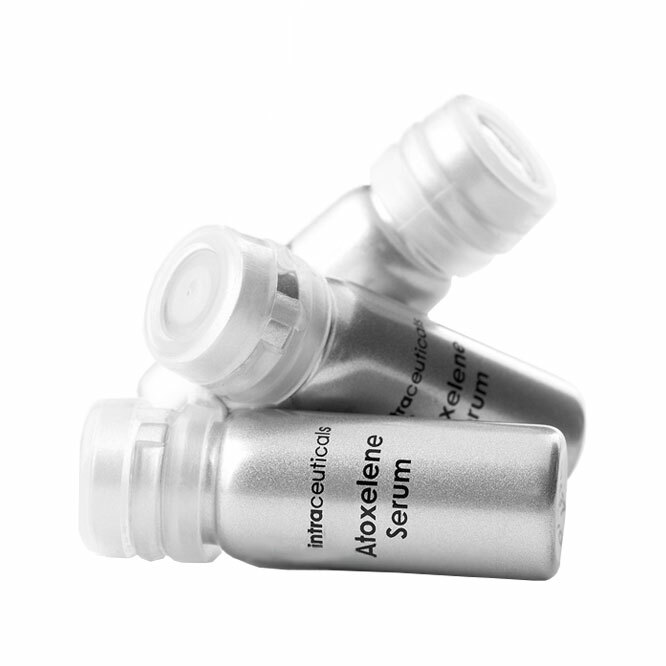 These are packed with anti-aging ingredients like vitamin A, C and E, Aloe Vera and Green Tea. 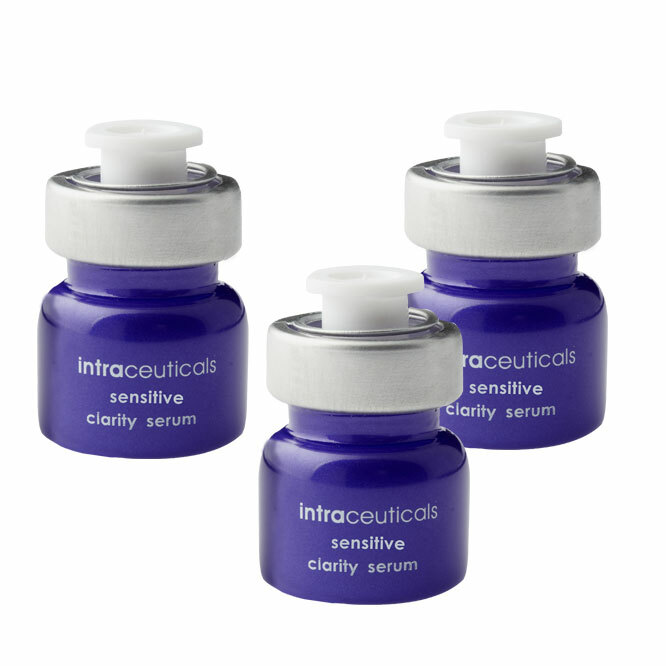 They also contain the moisturising and hydrating properties of three varying molecular weights of hyaluronic acid dramatically transform and maintain the look and feel of your skin. The oxygen facial is suitable for all skin types and you can go back to work right away after having the treatment. 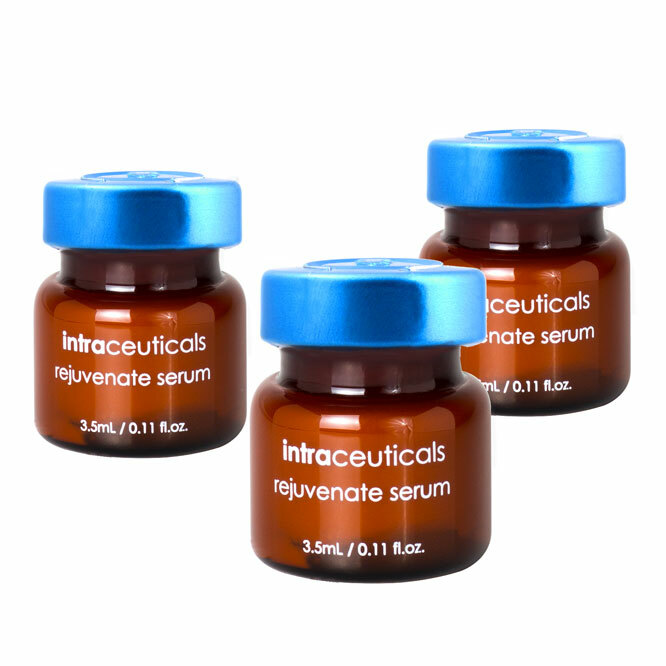 Step 1 Rejuvenate/ Opulence Serum containing a lightweight version of HA is absorbed quickly by the skin for maximum dispersion of nutrients. 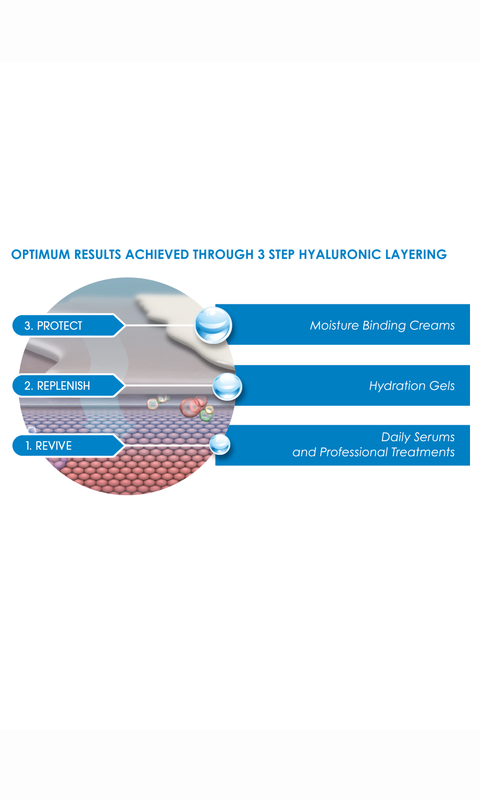 Step 3 Rejuvenate/ Opulence Moisture Binding Cream containing higher multi-weight Hyaluronic Acid to hydrate the skin’s surface. What does Mrs. Shah-Desai’s team improve with the Intraceutical facial? Oxygen facials packed with anti-ageing properties and are excellent at addressing lots of skin quality issues. 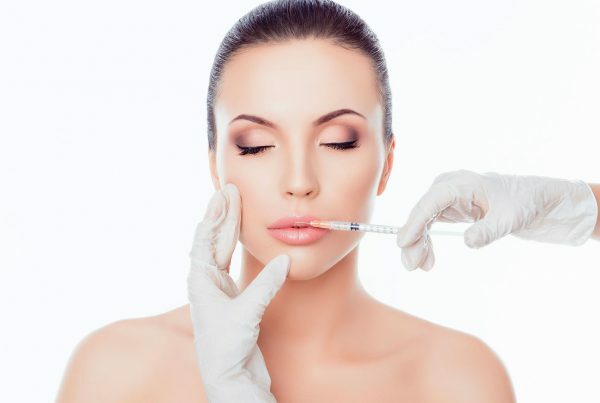 The Intraceuticals oxygen facial has no downtime, so you can go back to work right after your treatment. You’ll see results right away and these will only be accentuated with the at-home kits. There are no side effects to the oxygen facial, so you can have the treatment without having to plan ahead or clear your social calendar. 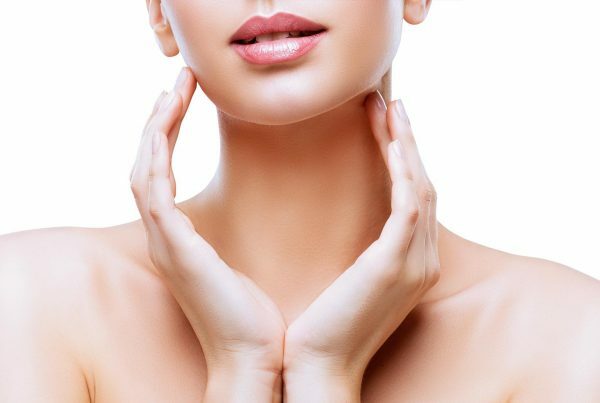 Which skin types are suitable for the oxygen facial? It’s suitable for all skin types. 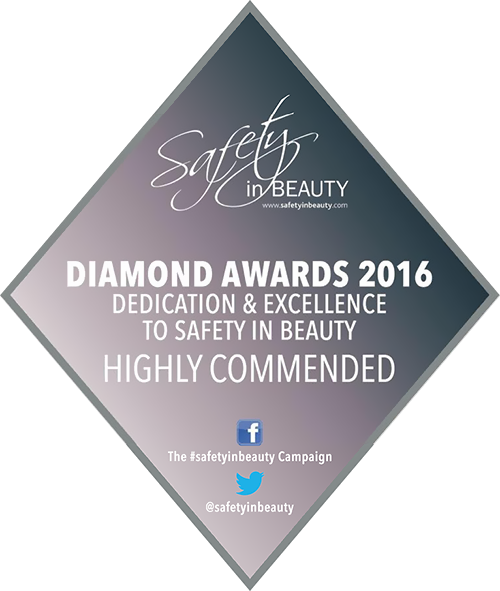 Whether you’ve got dry, oily, dark, light, young or old skin, this treatment will improve your skin quality and reduce signs of ageing. 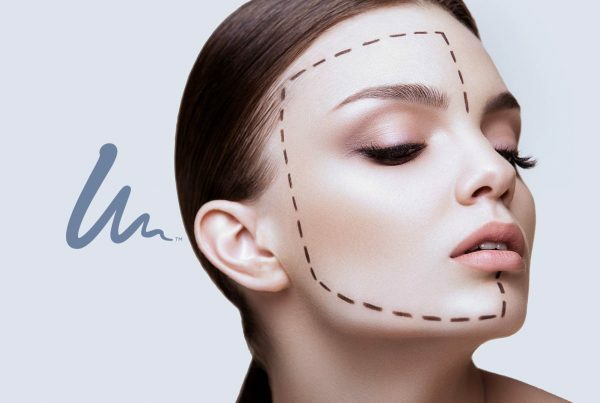 Dr Sabrina Shah-Desai is a distinguished international oculoplastic surgeon at the forefront of aesthetic facial and eye procedures. 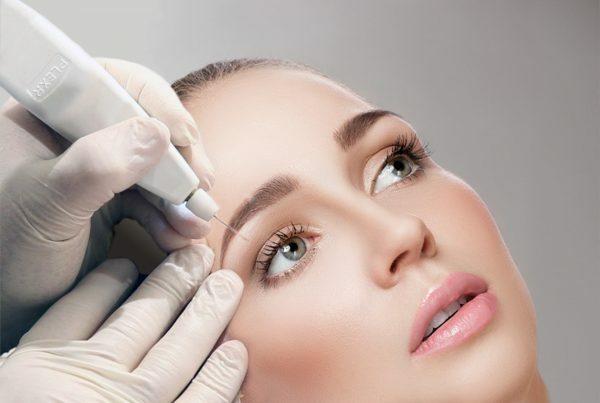 She is one of London’s leading eye specialists and has a highly decorated career spanning two decades. 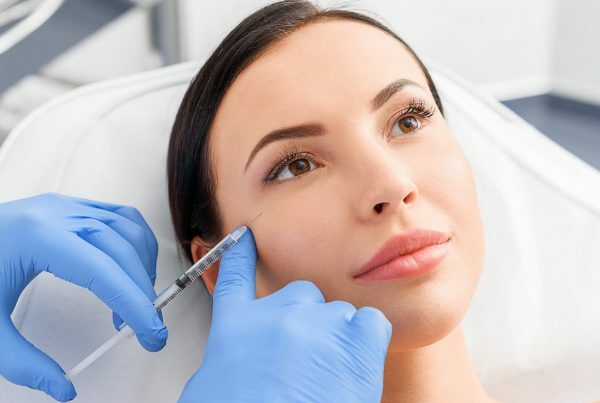 She trains medical staff from all over the world in the newest aesthetic treatments and how to deliver them to deliver excellent, safe results.